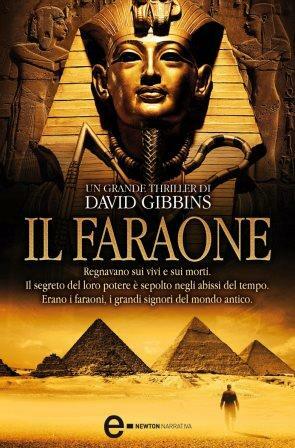 Pharaoh by bestselling author David Gibbins. Scroll down the page to see a FREE PREVIEW, blog postings and international editions. Pharaoh is the seventh novel in my Jack Howard series, a modern-day thriller set partly during the British expedition in 1884-5 to relieve General Gordon in Khartoum. The story has all the ingredients that I’m most passionate about – diving adventure and underwater discovery, ancient mysteries rooted in real archaeology, and high drama in the 19th century, involving real historical characters who were driven as much by their quest for archaeological discovery as by imperial adventure. Following the discovery of an extraordinary temple beneath the Nile, Jack realises that he is on the trail not just of an ancient pharaoh but of a mysterious officer in the 1884 relief expedition – an officer tasked with the most deadly mission of all. The quest takes him from the blood-soaked battlefields where the British fought the Mahdi to the final apocalyptic days of the siege of Khartoum, to General Gordon himself and a clue that brings the story back to the heart of ancient Egypt and a dive like no other that Jack has ever attempted. 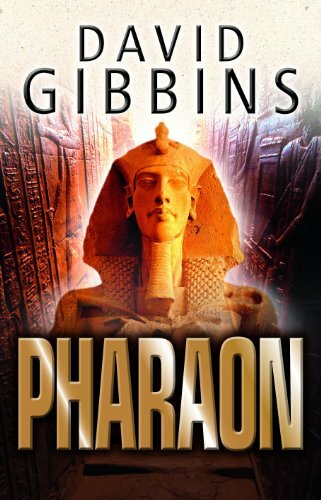 For those of you who love historical fiction, PHARAOH presents an exciting new take on the greatest Victorian drama of them all - the death of General Gordon at Khartoum. For those who love action, PHARAOH delivers it in spades, from a visceral reconstruction of battles in the desert in the 1880s to present-day adventure beneath the waters of the Nile. For those who have read PHARAOH and want to know what happens next, click here for the sequel PYRAMID. This photo shows me diving on one of the freshwater wrecks that inspired a scene in the novel, where Jack and Costas dive in the Nile on the wreck of a gunboat containing ancient Egyptian treasures collected by General Gordon. The novel begins with an amazing discovery on a wreck in the Mediterranean, follows Jack and Costas into a submerged temple on the Nile and sees them poised to dive in a place they could never have imagined in their wildest dreams. Click on the images below to read more. Visit my Facebook page for more on my books and archaeological projects. Click on the covers below to go to Amazon or the publishers.